Welcome to the Kokanee Ford Parts and Service department! 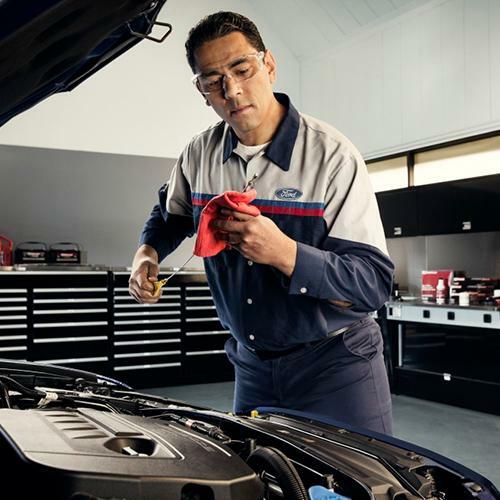 Our team of knowledgeable and dedicated technicians is ready to keep your Ford running great. 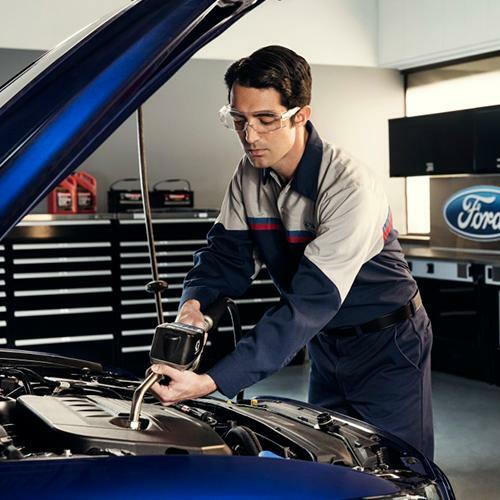 We are the experts not just for your Ford, but for life in the Kootenays. We live and work here and are dedicated to protecting one of your biggest investments. Our service record is proven by a long list of happy customers from Creston, Trail, Nelson, Cranbrook, Kimberley and beyond. 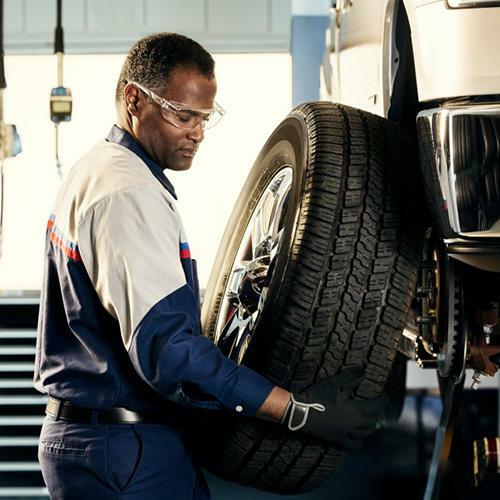 We look forward to welcoming you to the Kokanee Ford Service department and to helping to keep your vehicle running great for years to come!